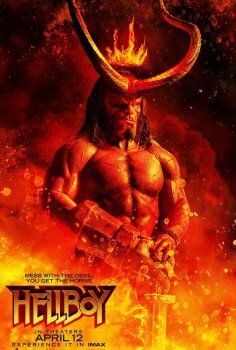 Hellboy - Available as a download or stream? 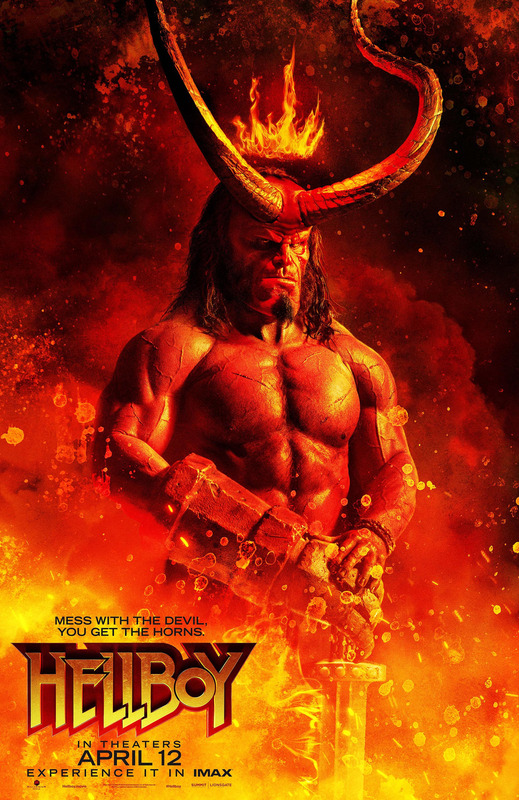 Lionsgate has been developing a reboot of the beloved ‘Hellboy’ franchise, and with Neil Marshall at the helm, the film is moving forward in hopes of a January 2019 release. David Harbour is set to star in the titular role, among a supporting cast which features Milla Jovovich, Ian McShane, Sasha Lane, Penelope Mitchell, and Daniel Dae Kim.